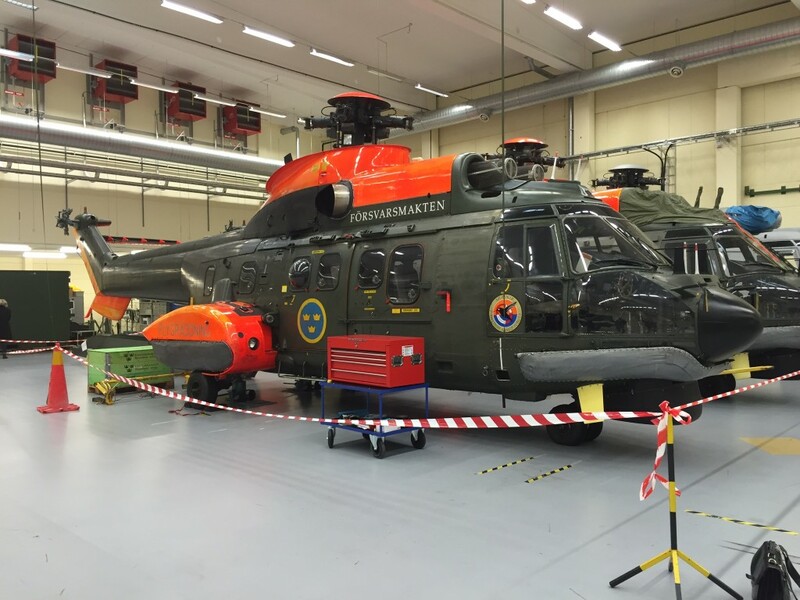 According to the current disposal plan the Swedish Armed Forces will take their helicopters of the model AS 332 M1 Super Puma out of operation during 2015 and 2016. Therefore the Armed Forces are considering selling six helicopters including spare parts. FXM is responsible for the sale of the Armed Forces’ surplus stock. In order to decide how to proceed with a coming sale, we are now requesting potential buyers to indicate their interest in taking part in a future sale / bidding. The indication is preliminary and not binding. See Request-for-Interest-AS-332-M1-Super-Puma for more detailed information.